3D printing is having an enormous impact on all industries and professions, none more so perhaps than Science. We’re on the cusp of the next great revolution in manufacturing, research, health care and education. In the near future, 3D design and printing will be a crucial component of many STEM jobs. Students with early exposure to 3D technologies will be uniquely prepared to excel in this exciting future. This information covers the benefits of using 3D printing and design to teach 3D printing, how schools are using 3D printing and design to transform Science lessons, and 3D printing equipment and resources to consider when outfitting a Science laboratory. It introduces Makers Empire’s complete 3D solution, and has been tailored to WA public primary schools that are successful recipients of Western Australian Curriculum Support funds. Watch these short videos detailing the benefits of using 3D printing and design to teach Science concepts and curriculum. 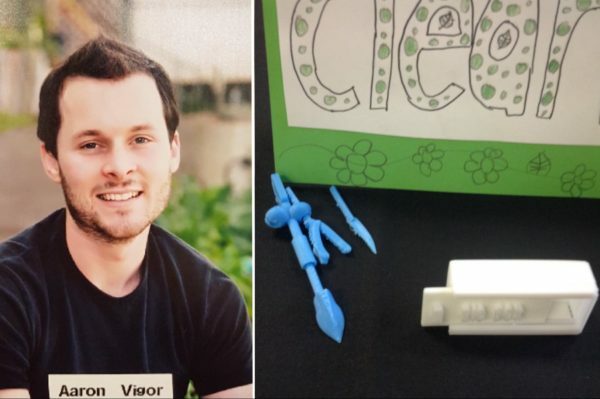 The first video (below, left) demonstrates how 3D printing adds greater student comprehension and engagement to your Science classes. Makers Empire’s holistic approach includes 3D printing equipment, 3D modelling software, teacher resources including lesson plans and hardware training and support. The second video (below, right) is Makers Empire’s Windy City lesson plan. Students will explore the need for renewable energy and identify wind as a source of renewable energy. As a class students, will 3D design and print a community that uses electricity generated from a 3D wind turbine to power the community’s lights. Makers Empire’s 3D packages for schools include 3D printer equipment and resources such as easy to use 3D modelling software, curriculum-aligned lesson plans and professional development for teachers. Makers Empire currently works with thousands of teachers and hundreds of thousands of students in Australia, America, Europe and Asia so we have the expertise to help make 3D printing at your school a success. 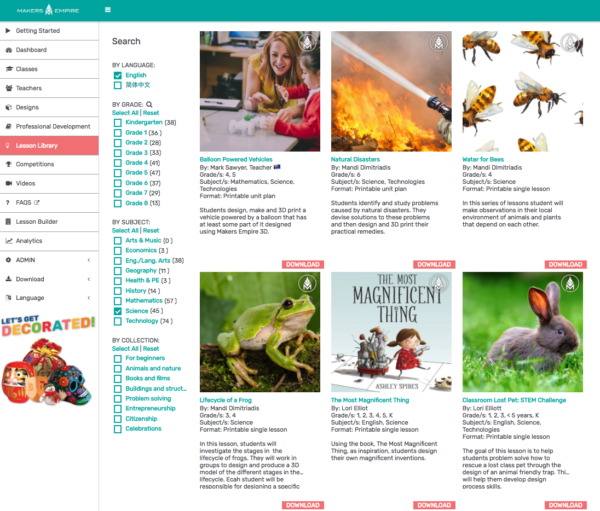 Makers Empire’s Lesson Plan Library contains 45 Science focused lesson plans, suitable for kindergarten up to grade 8 students. – Keeping Your Cool: students learn about insulation and how to keep various food stuffs from spoiling by keeping them chilled at the correct temperature. Browse the Lesson Plan Library. 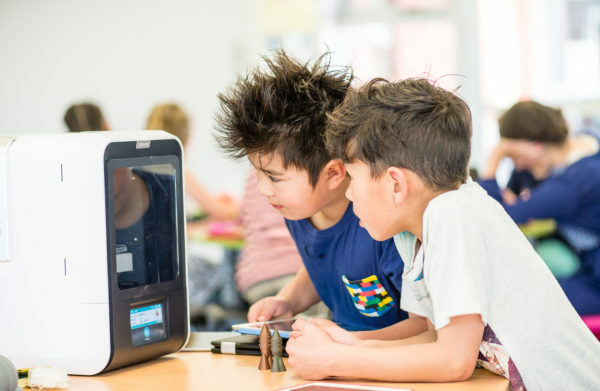 The Makers Empire WA Science Lab 3D Package is tailored to WA schools interested in introducing 3D design and printing to their school as part of the Western Australian Curriculum Support fund. With our online hardware training, in-app and in-website chats and prompt email and telephone support, help is always at hand! – 3 x FlashForge Inventor IIs printers with air filtration system – safe for schools! Usual price is $5,999 – you save $1,000! After you have made your purchase, your order will be placed and delivered to your school. Our learning team will contact you to organise a time to complete training via video call and to provide additional advice to support your school’s implementation plan. Usual price is $5,999 – you save $500! In year 5, students learn all about the different planets. They also learn about a space rover to Mars and the features of that rover. Students were asked to follow the design thinking cycle and design a space rover for a planet of their choice. They had to draw their design and then build it in Makers Empire and write a one-page essay explaining why their rover would be suitable for the planet of their choice. We then printed the rovers and students evaluated their designs. Read full case study. 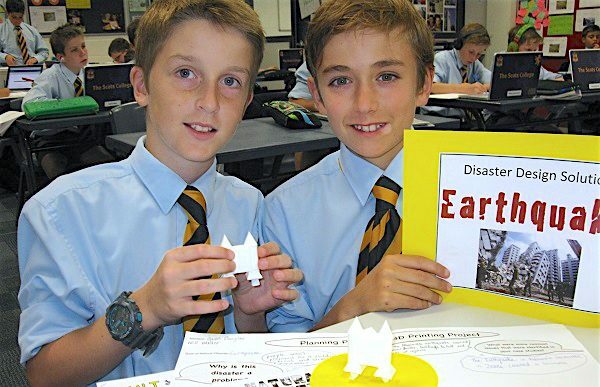 Students at Scots College carried out a series of inquiry-based investigations and experiments during their Science/HSIE unit on ‘natural disasters’. The students identified types of natural disasters and explored the common problems and issues they caused. They then designed and 3D printed a solution to a problem caused by the natural disaster of their choice, using the research they had conducted into its human and environmental impacts. Read full case study. Keeping Our Community Clean involved the students researching different pollution problems in their local area, brainstorming different things that could help, and then drawing, designing and prototyping a solution. “It was wonderful seeing their excitement as they got to see there created items printed. 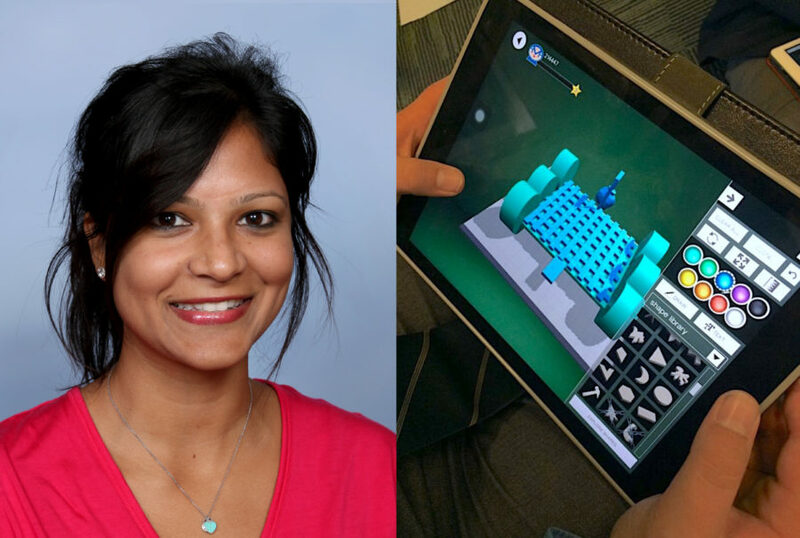 This program is also great for problem-solving questions: it is great seeing students working together and creating things to solve different problems.” Read full case study. We’ve worked with thousands of teachers so we understand the needs of educations. Read our top tips regarding 3D printing equipment and resources. – Equipment – 3D printer(s). Budget $1,000 – $2,000 per 3D printer. 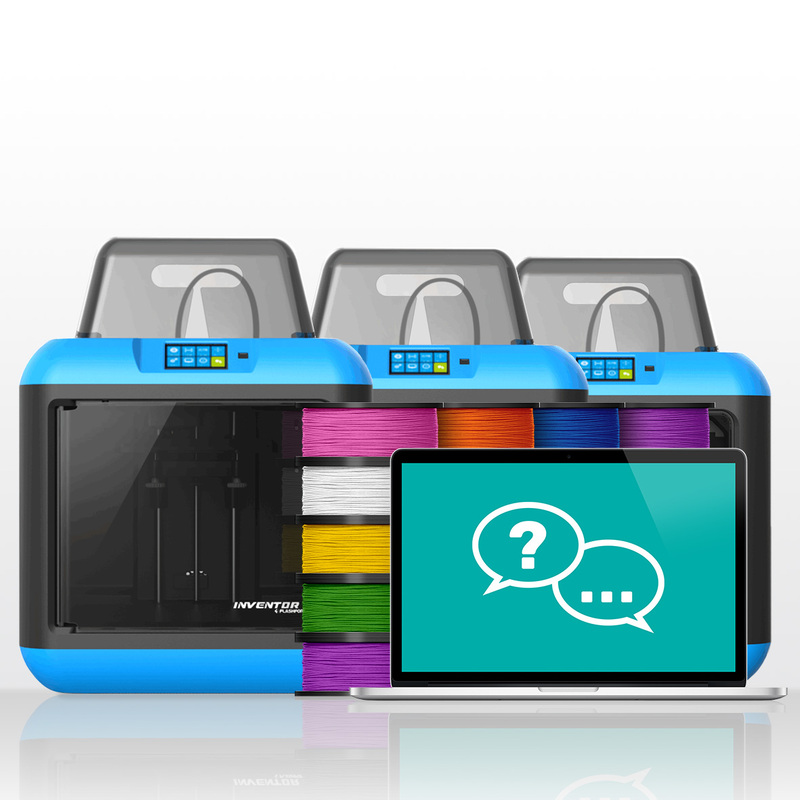 Choose 3D printers that are easy-to-use, reliable and enclosed, with air filtration. – Equipment – 3D printer consumables i.e. 3D printing filament. Budget $40-50 per a roll. One roll usually lasts about a month. Choose PLA which is a non-toxic corn starch-based consumable suitable for a school environment. – Resources – 3D design software. 3D printers do not come with design software so you will need separate design software. We recommend easy to use 3D design software suited to K-8 students. Makers Empire provides everything you need to use 3D printing and design as an authentic and transformative teaching tool. But don’t take our word for it – see what fellow teachers say. "I just wanted to let you know that Makers is up and running and the girls have come up with some wonderful ideas. I had them complete a design brief, first outlining something they’d like to design, create, manipulate etc. To help them do this I had them think of something that annoys them, they love, helps them, could potentially make life easier etc."